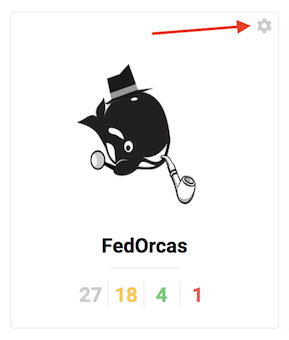 Edit your social channels, team members, stakeholders, and timezone - all in your team settings! Enable post approval reminder emails. *Removing a social channel will remove all of the associated content, both previously published and created for upcoming dates.